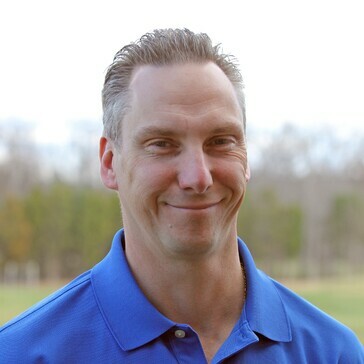 As the youth Golf Coordinator at 1757, Scott works closely with junior golfers, helping them to learn the fundamentals of the golf swing and develop a love for the game. Scott is passionate about growing the game through the creation of new junior programs. Since his arrival at 1757, Scott has developed a complete junior program growing it from having no significant programs to one that includes junior classes, private instruction, summer camps and PGA Junior League. The PGA Junior League alone grew from having 1 team of 10 kids the first year to having four teams and 49 kids by year three. Scott’s first All Star team finished 2nd in the region for the 2016 season. Scott began his teaching career at the Sea Pines Resort under the tutelage of Rick Barry (Golf Digest Top 100 Instructor). During his time at Sea Pines, Scott became well versed at providing instruction in private and group settings. Scott has also worked with junior golfers in Sea Pines’ Future Stars Program. Upon moving to Northern Virginia, Scott found his niche working with juniors as the 1st Assistant Golf Professional at The Piedmont Club. While at Piedmont, he completely revamped the Junior Program, providing a structured learning environment for his students. Scott’s unique skills at creating youth golf programs that motivate and tap into the potential of developing players has been demonstrated by his year-over-year career success.